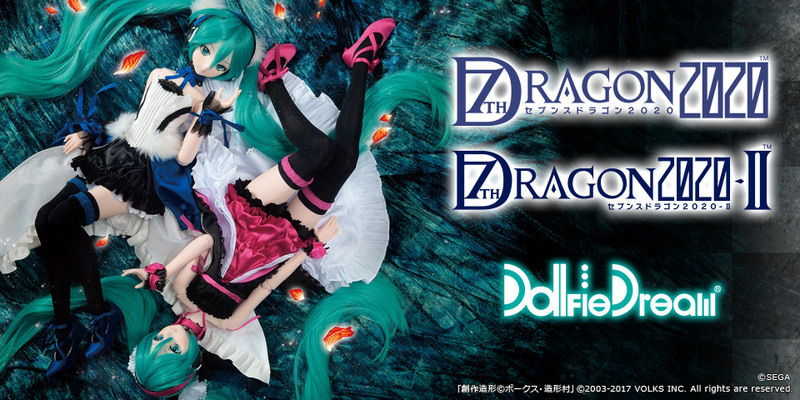 “DD Snow Miku” Delivery Schedule | SCHEDULE | Hatsune Miku×Dollfie Dream(R) | VOLKS INC.
*If you chose In-Store Pick-up, the store will contact you as soon as your order is ready. *It will take about 2 weeks for us to complete shipping for all the customers who chose to make the orders delivered to their home. * We will update information about the delivery schedule as needed. Schedule may be subject to change without notice. 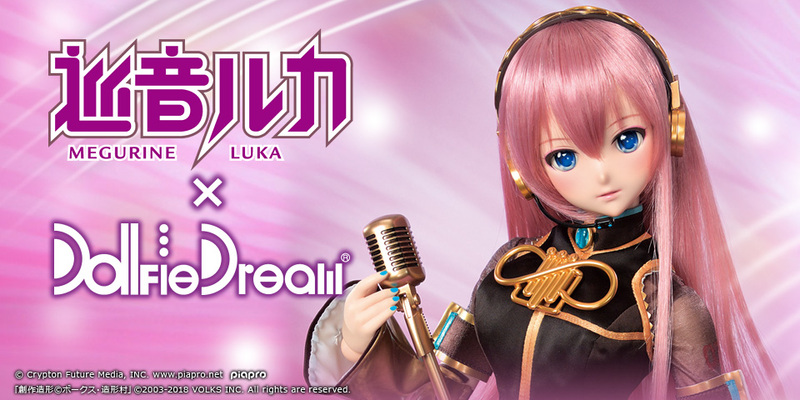 * For the customers who placed pre-orders via website, the information about the delivery and payment will be updated on “VOLKS Website Store” as needed. * If you placed pre-orders at VOLKS USA, INC. or Tenshi-no-Sumika in Seoul, please visit the official website of each store for the delivery schedule.